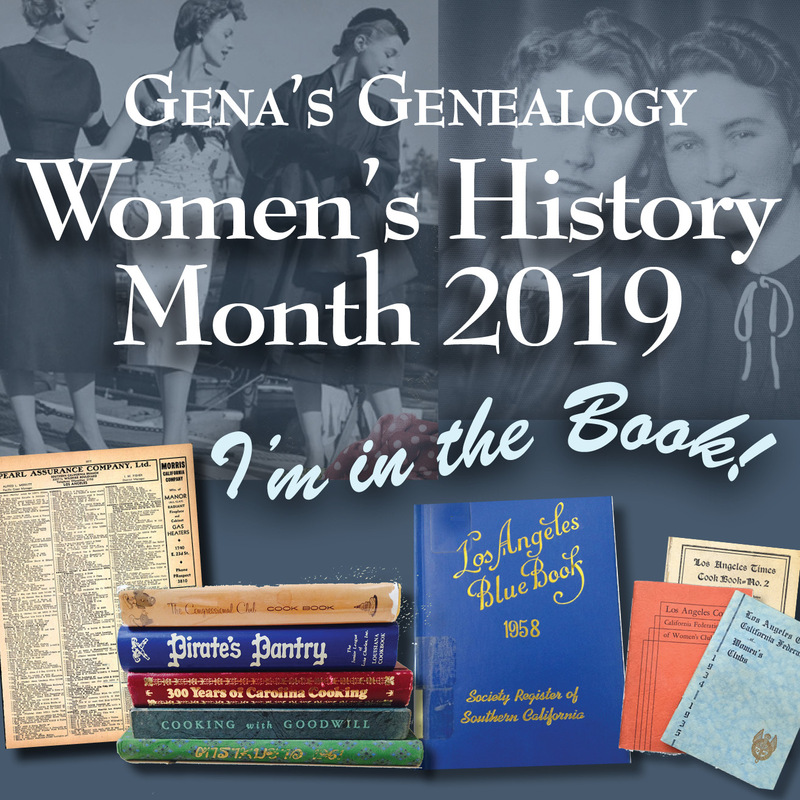 Gena's Genealogy: Do you #genchat? I'm excited to announce that I will be on #genchat next Friday, April 13th. 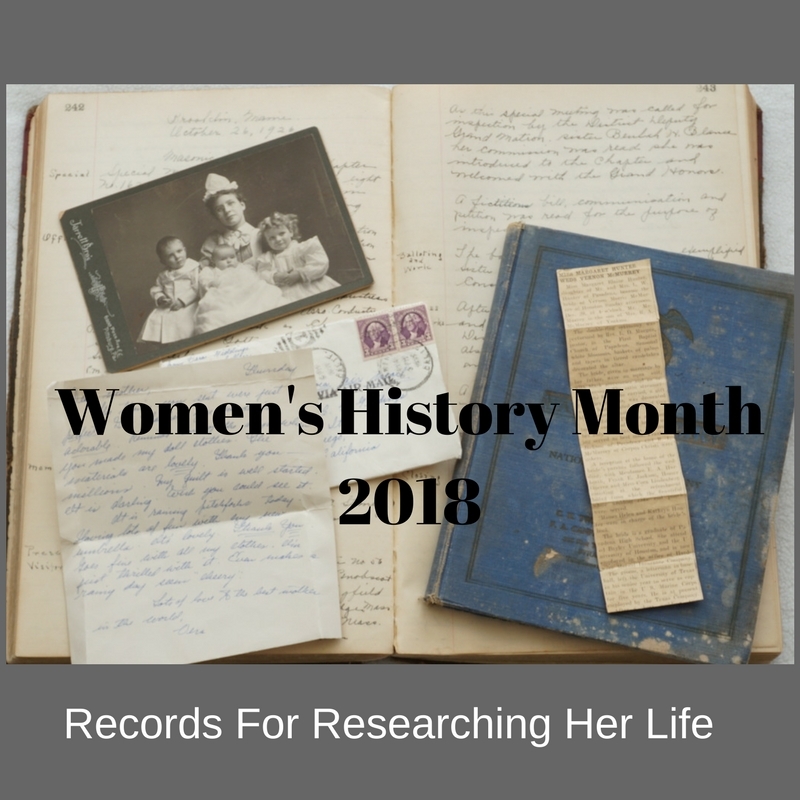 Join me for a discussion on researching female ancestors. We'll chat about our experiences, I'll give tips, and more! To join, you'll need to have a Twitter account and you'll want to follow me (@genaortega) and genchat (@_genchat). 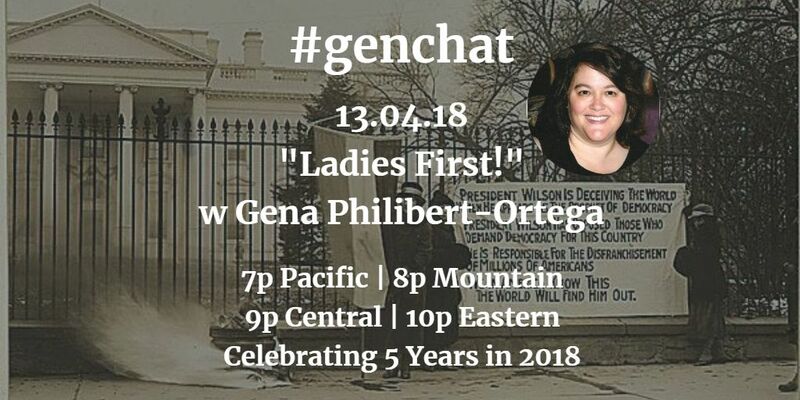 If you miss the live chat, you can read the tweets later by searching on the hashtag #genchat.